How to Improve Dental Patient Care? - ABELSoft Inc.
How to Improve Dental Patient Care? Automate appointment scheduling and expand self-serve options. Portal makes it easy to create and track all existing patient appointment activity and new patient registrations. View your personal schedule on your smartphone or tablet. Consult your notes and alerts from patient records. Gain the flexibility to access patient information securely, wherever you are. 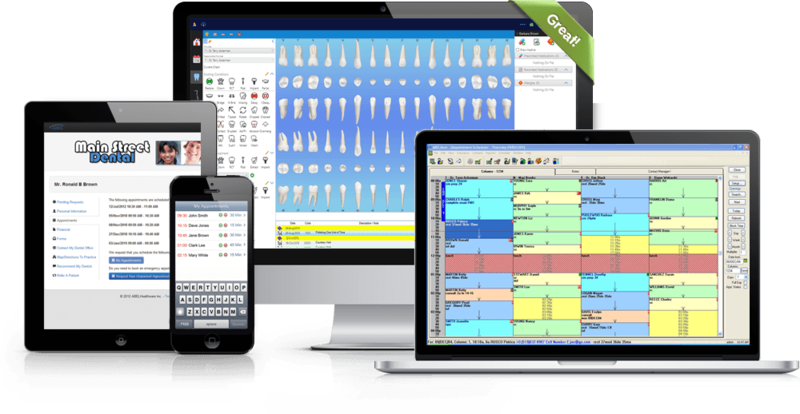 See the full set of features that our dental software brings to your practice. Clinical charting, treatment management, image management, software integration, and patient records. 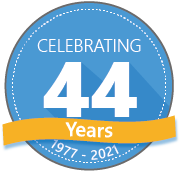 Take advantage of our 40+ years of proven dental software experience and apply the best strategies in all aspects of operations, administration and practice management for increased productivity and revenue maximization.